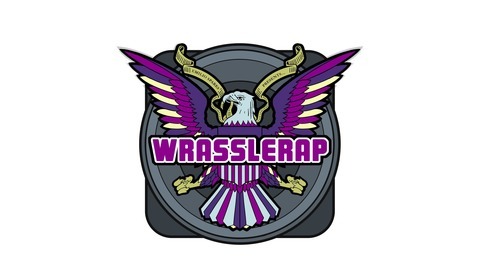 MLW Radio Network presents Wrassle Rap! Wrestling aficionado Emilio Sparks takes you on a magical journey that bridges the larger-than-life world of professional wrestling and hip hop like never before. If that wasn't dope enough, Emilio even brings along some of his friends from the squared circle to get the real insight on what's up. Mighty Vin joins Emilio Sparks in the Wrasslerap Arena, to review the G1 Supercard supershow co-produced by Ring of Honor and New Japan Pro-Wrestling. This episode is sponsored by SeatGeek. 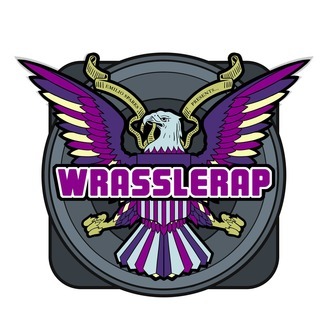 Download the SeatGeek app and use the promo code WRASSLE for $10.00 off your first purchase.